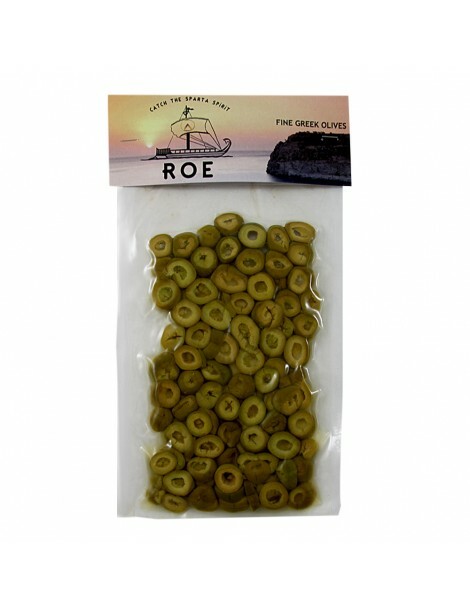 The green olive slices of Halkidiki, maintain unchanged the taste of Halkidiki olive, are those that.. The green olive slices of Halkidiki, maintain unchanged the taste of Halkidiki olive, are those that can make the difference in taste, sandwiches, pizzas, the dough for your bread, even in salads. Vacuum packaging of 250gr. 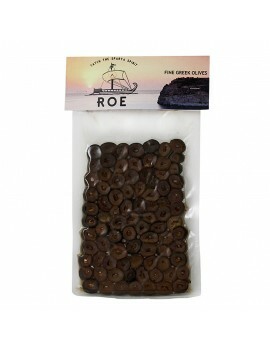 The black rings of olives Kalamata, with unaltered taste of Kalamata olives, are those that can make..